Looks about right. I don’t really fall into any of those categories… yet… but they make me laugh. 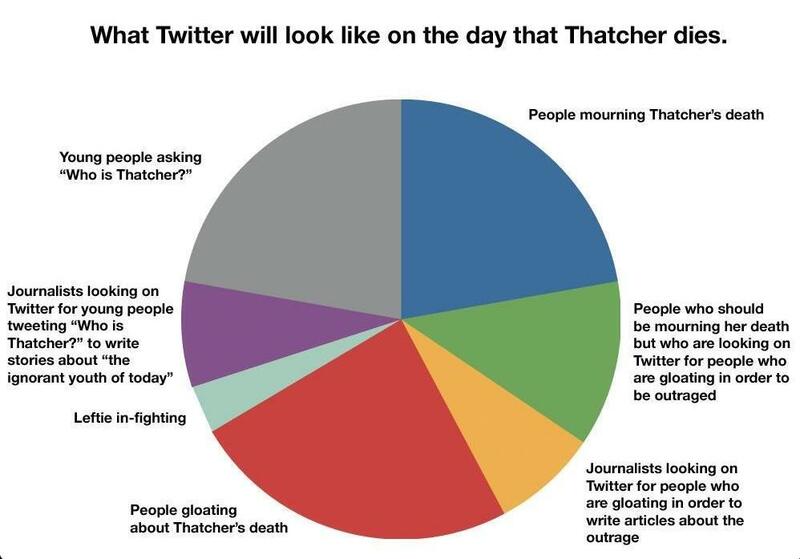 Without being disrespectful, and at the risk of being thrown into a few different pie chart categories above, here’s what I know about Margaret Thatcher, without googling her. my buddy J Dot does impressions of her all the time and I don’t know why. That’s it. That’s all I know. That’s pathetic, I know. May you rest in peace, Margaret Thatcher… I’m going to go google you now to find out more about you, and more about what an idiot I am. 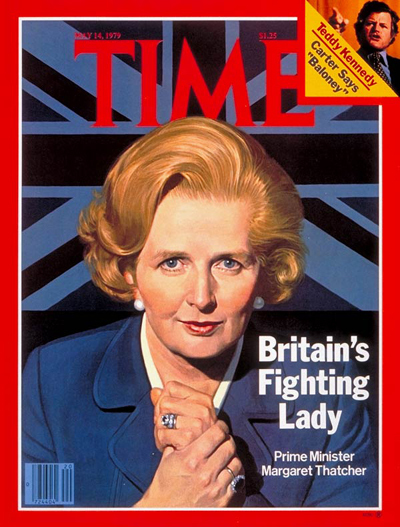 This entry was posted in News and tagged Margaret Thatcher, Margaret Thatcher RIP, RIP Margaret Thatcher. Bookmark the permalink.